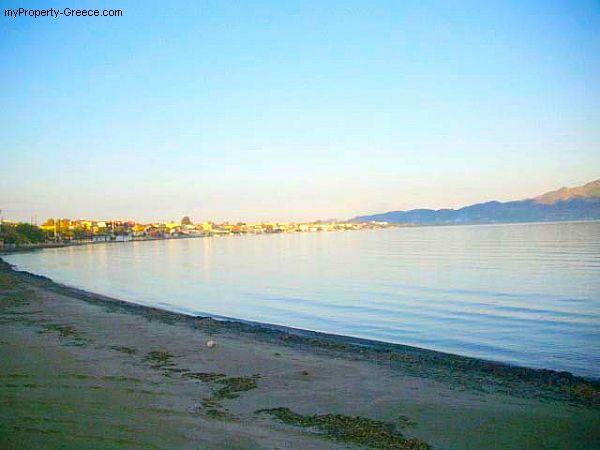 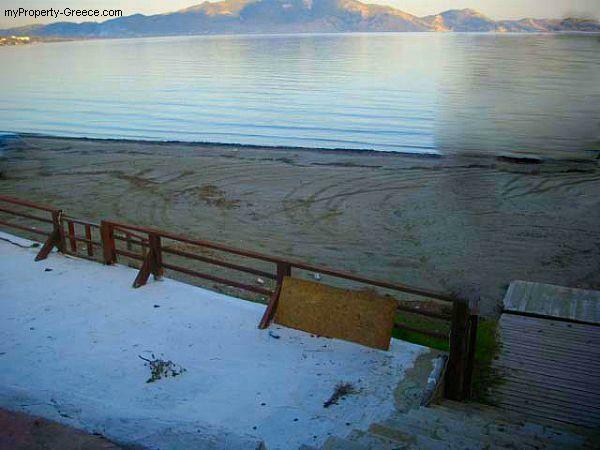 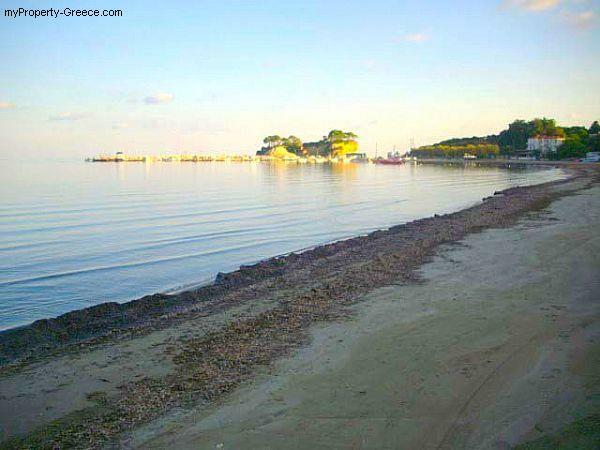 A charming seafront plot of 875m2 with uninterrupted sea views located in Laganas approximately 10minutes from the airport and Zakynthos town. 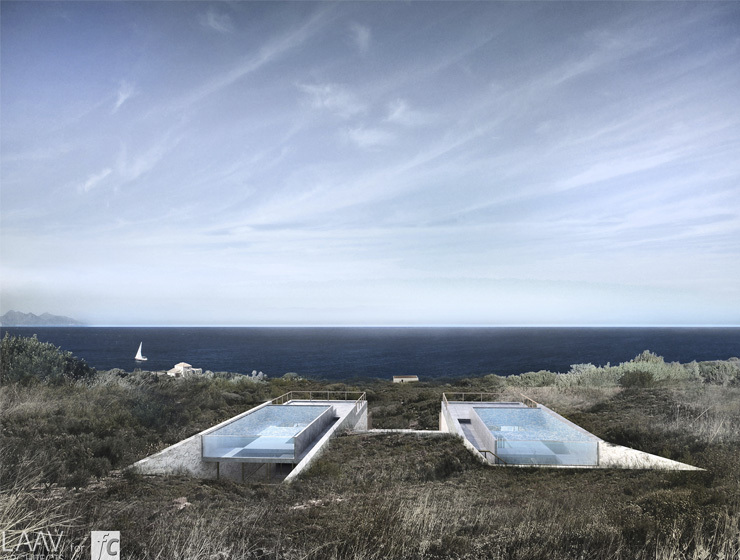 The plot is in the plans and up to 400m2 can be built. 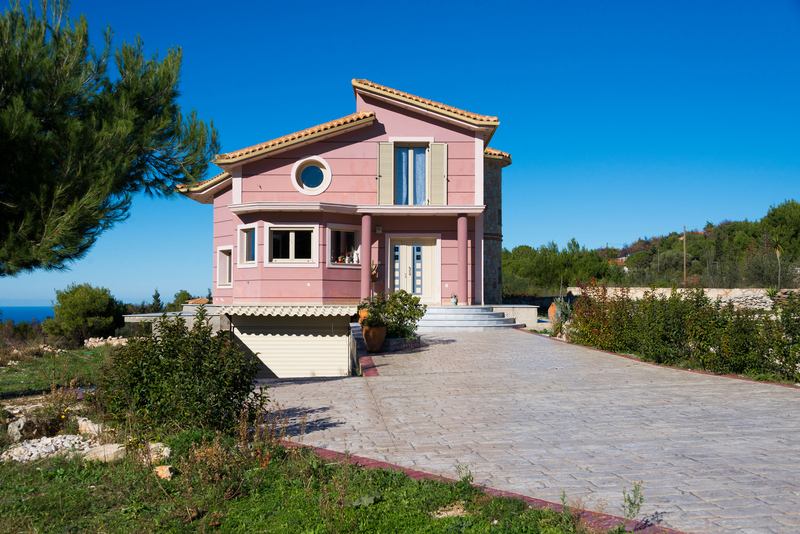 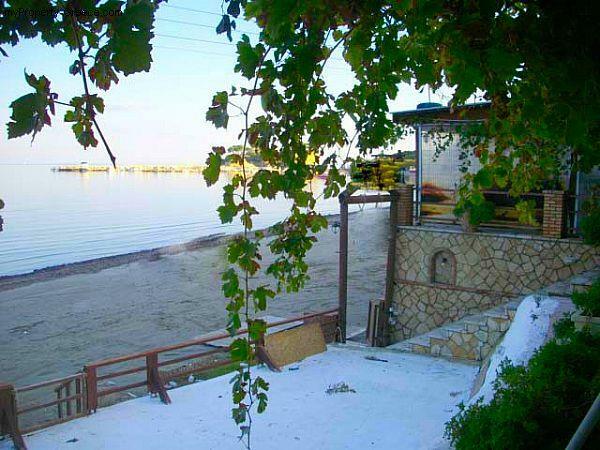 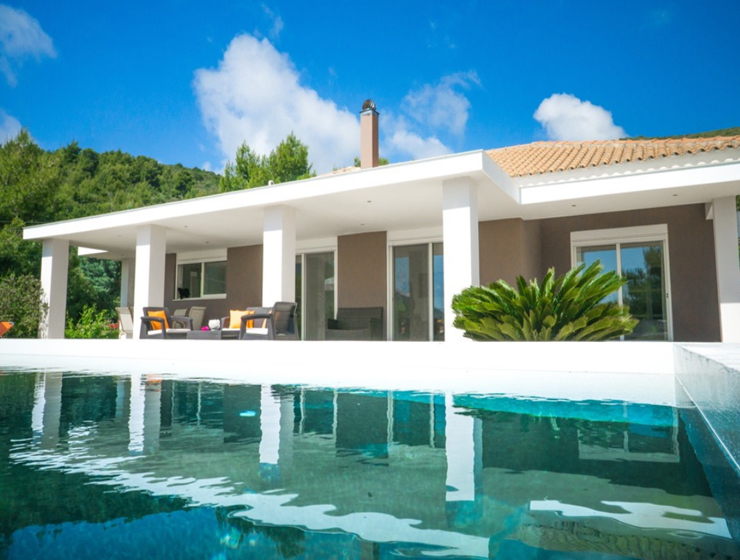 The property has 30meters frontage onto the beach.